Well I have a lot of reading to get to, and you have a small amount of books to check out at your local comic book store, or online at our digital store. 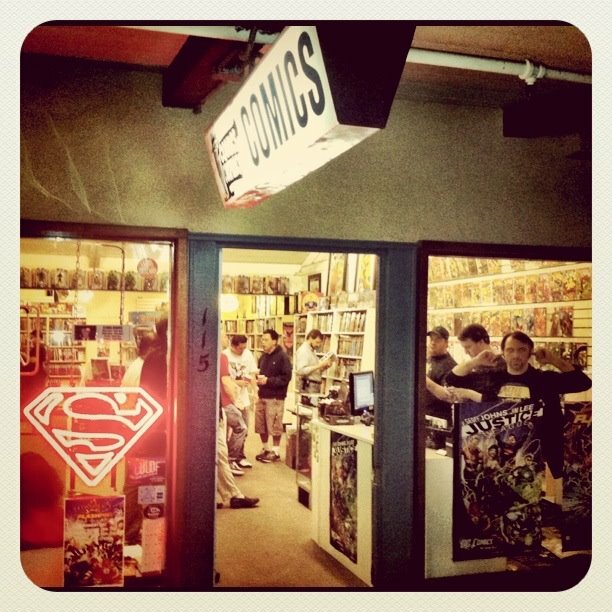 You can still order comics from us directly by visiting the shop, giving us a call (408) 245-6275, or by dropping Ryan an email at ryan@comicsconspiracy.biz. On comic book orders of $25 or more shipping is free.